More than any other place on Earth, Asia is on the front lines of climate change and the resulting increase in natural disasters. Give2Asia believes that smart, contextual, community-based interventions performed by local partners are the most effective way to prepare for disasters, mitigate their damage and ultimately save lives. Give2Asia and IIRR invite local non-governmental organizations (NGOs) and community-based organizations (CBOs) from six South and Southeast Asian nations to submit program proposals that prepare for disasters and climate change in their communities. One-year projects up to $25,000 and two-year projects up to $50,000 will be considered. 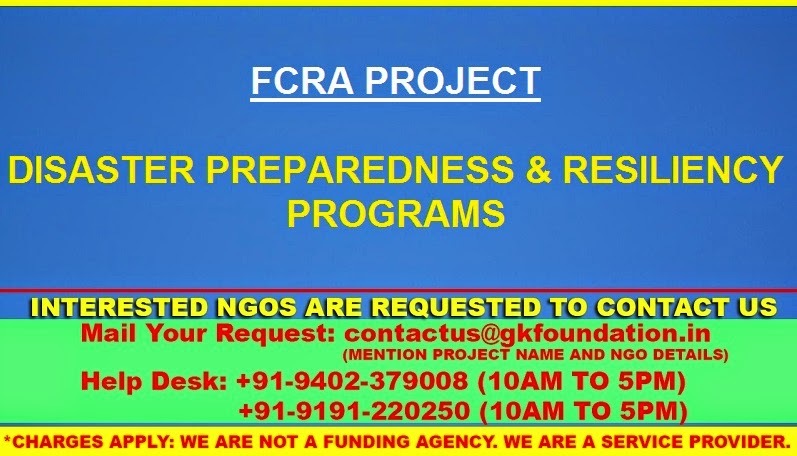 Examples of potential projects include, but are not limited to: early warning systems and evacuation planning; water management systems such as rainwater harvesting and gray water recycling to mitigate drought; environmental protection or restoration schemes that reduce risks of landslides, flash floods, storms or storm surges; organizing and strengthening community emergency response such as first aid training, search and rescue and water safety; promotion and use of climate-resilient agriculture production approaches; and climate field schools to teach farmer and fishers to use climate and weather information. Eligible countries are: Bangladesh, India, Indonesia, Myanmar, Philippines and Vietnam. Interest Area(s): Community and Environment.